Using our [Patent Pending] Multi-Signature Wallet Leasing software, you will be able to make recurring transactions to things like Netflix, your mortgage, car payment or simply one time transactions to your friends. 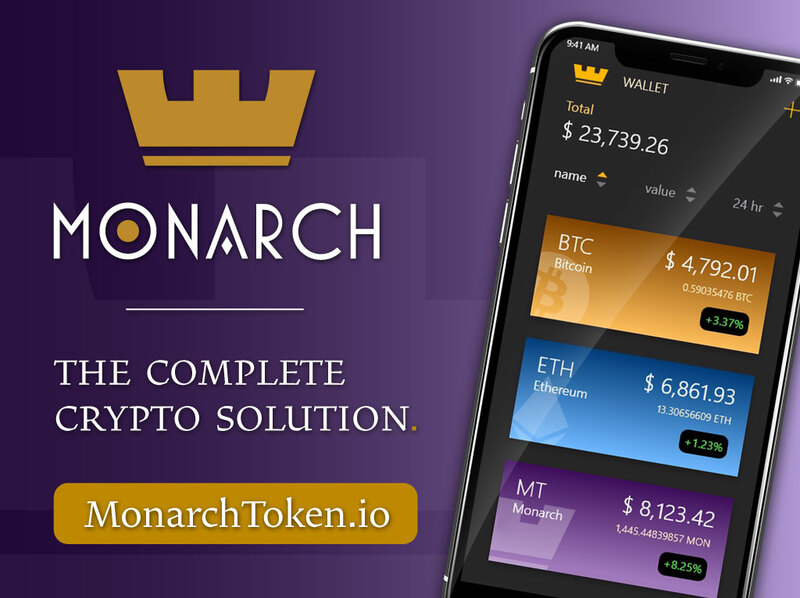 With our software, Monarch has created a CMS website plug-in for online businesses to accept cryptos as one-time or subscription payments. Instead of copy-and-pasting the same alpha-numeric addresses, Monarch will allow you to save those addresses you constantly transact with, just like PayPal or Venmo.